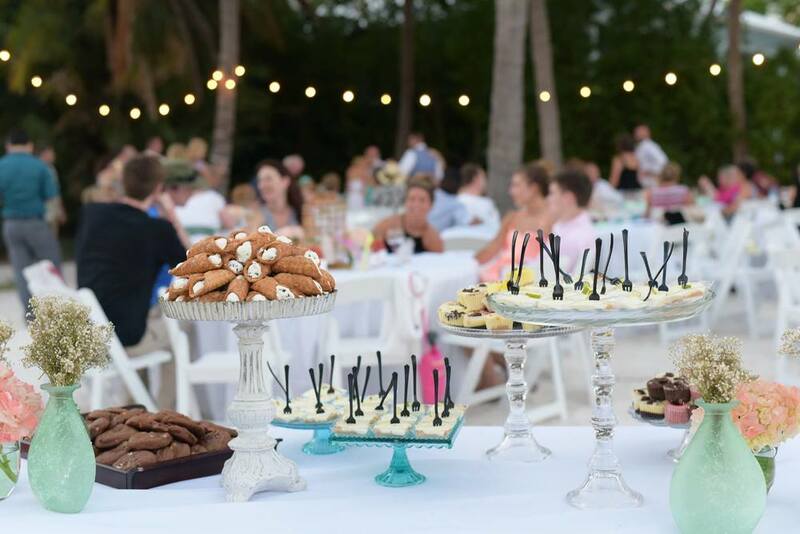 There are countless tasty treats out there to consider for your dessert display such as; Key Lime Tarts, Mini Key Lime Pies, Cannoli, Cookies, Chocolate Covered Strawberries, Doughnuts or even Macaroons! 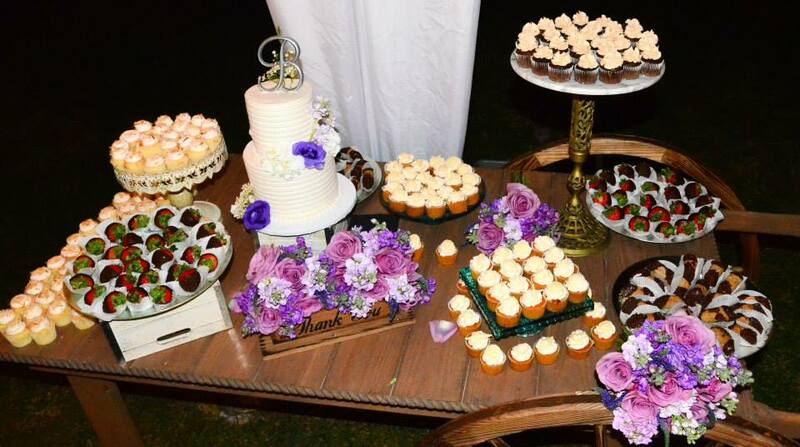 Contact us at Caribbean Catering for even more options for a dessert display for your wedding or next event. 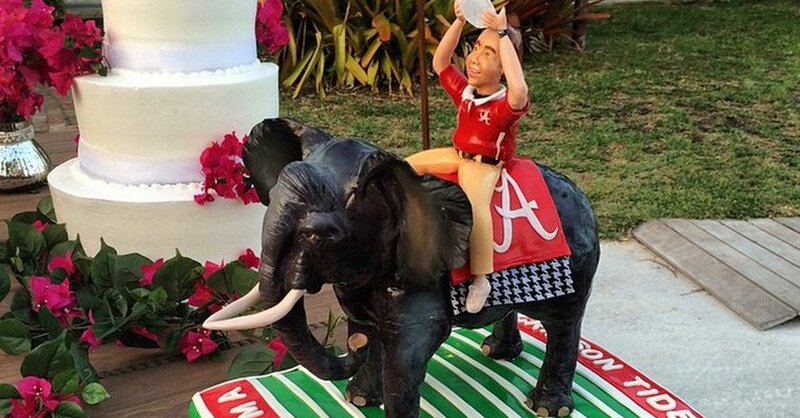 This Grooms Cake is completely edible. 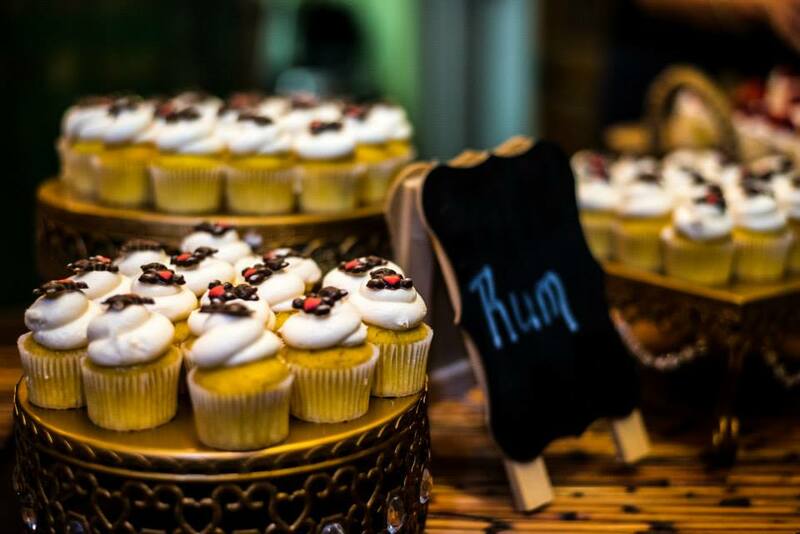 Havana Rum Cake with Cream Cheese Frosting!!! 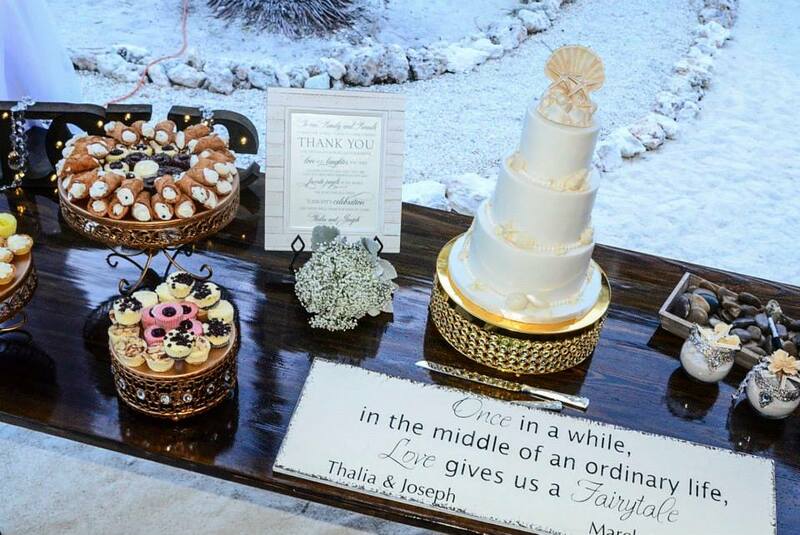 Surprise your groom with this awesome cake. 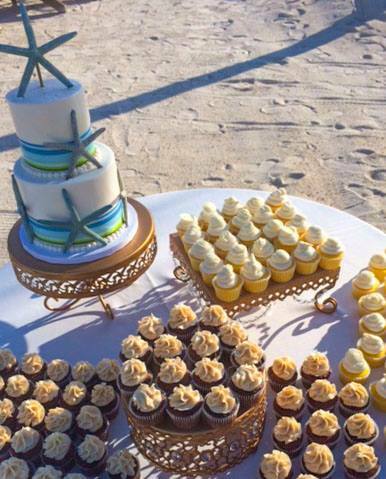 Contact us at Islamorada Weddings to order one.